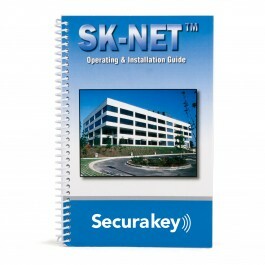 This is the software to upgrade an existing SK-NET-MLD to the latest version. Upgrade an existing SK-NET-MLD to the latest version. 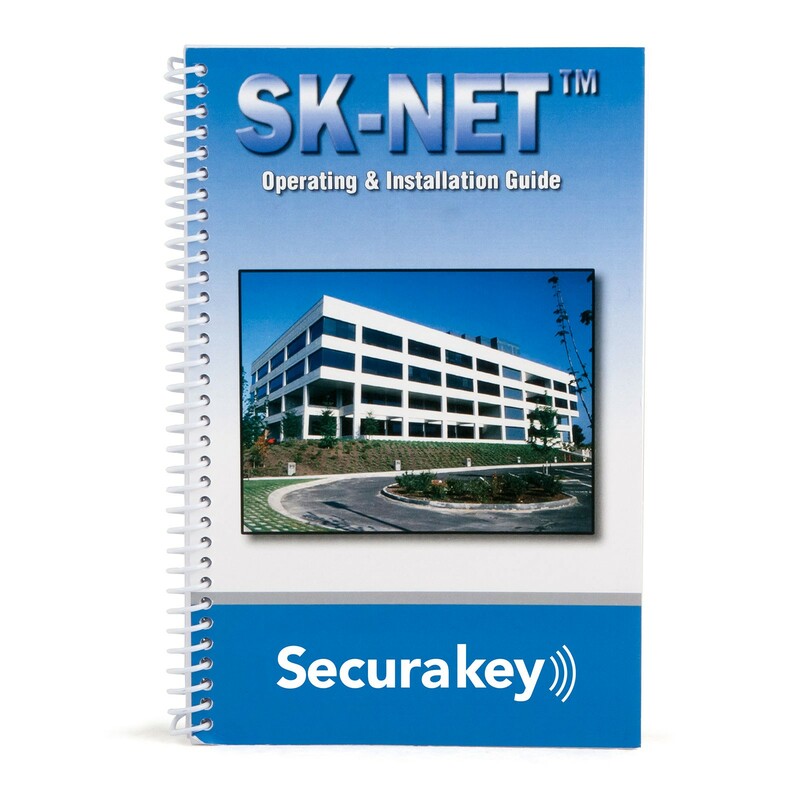 The SK-NET-MLD allows the creation of an unlimited number of locations and connection via RS-485, dial-up modem or TCP/IP. 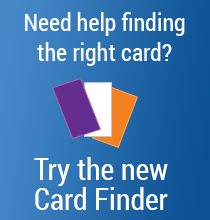 This single-user multi-location software features fully integrated ID badging software, allowing a single database entry (including photo) for access control and card badge production. This is the software to upgrade an existing SK-NET-MLD to latest version. Must include serial number from customer’s current software. Please email sales@securakeystore.com for more information.